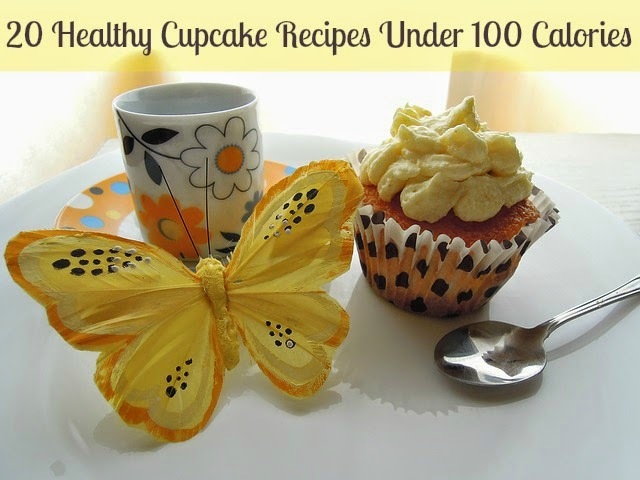 I've collected 20 of my favorite low calorie cupcake recipes to share with you today. 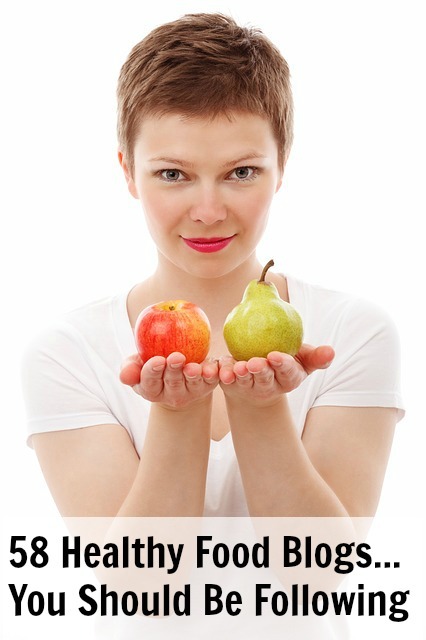 All are under 100 calories! Eating cupcakes can really ruined our diet, especially this season where sweet treats are everywhere. These 100 calories recipes will definitely do the trick plus get an awesome 20% discount from Smart Paper Help about your recipes review, a great reward this season.